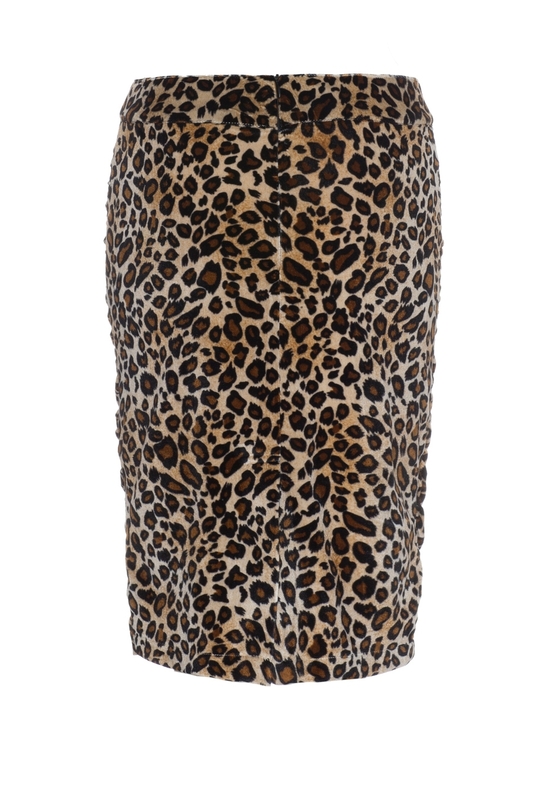 Nothing says purrfect like a leopard print wiggle skirt named Verity. What’s that? You don’t own one? Good thing Voodoo Vixen’s got you covered. Thank us later ladies! As fierce as a skirt can get!